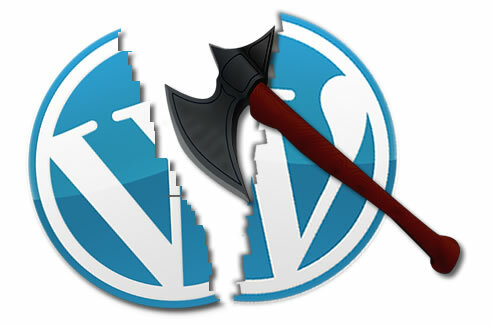 All of our wordpress sites are under constant attack from hackers looking for loopholes into our websites. Hackerbots don’t care about traffic or ranking, they are programed for one thing only – to find weak spots in our platforms. Some of you have experienced the misery of compromised sites, it’s not fun or cheap and if you haven’t I promise you don’t want to. 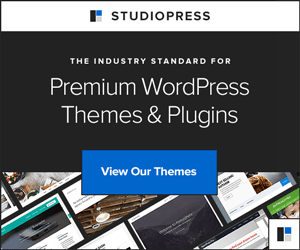 The most simple preventative maintenance you can do for your WordPress site is keep your WP, themes & plugins up to date. Nothing is a guarantee, but an updated site makes hacking less appealing for sure. Think of it updates as an oil change – keeping up with oil changes isn’t a promise your engine won’t blow, but not doing them regularly definitely increases your risk. Eco-Office Gals is offering a reduced rate on our WordPress Monthly Maintenance this weekend! Let us keep your website up-to-date so you don’t have to remember to do it – or worse yet forget to do it and pay the price of a compromised site! Our system checks your WP website for updates every 24 hours and we run them, normally, every 24-48 hours as needed. Use this reduced price rate to set up a monthly subscription via paypal for WP maintenance. Want to save MORE? Select annual payment options on the right for an additional 10% OFF! This sale is over – you can still sign up for maintenance here! ** this price is good for monthly paypal subscription only. One time only payments are regular price of $75 per website.